Capcom isn't finish with milking their prize cow until it's completely void of any substance as fans who have been holding out for a next generation Street Fighter will be disappointed to find out that Street Fighter V probably won't be here until 2018. In a Vg247 interview with Capcom's producer Tomoaki Ayano, he had this to say regarding a future Street Fighter V release.. The announcement of Ultra Street Fighter IV was no coincidence and dedicated Street Fighter lovers better get well acquainted with their copies of SSIFV as they'll continue to be seeing it for the next five to six years. In 2011 Capcom specially stated that SFIV wouldn't be getting anymore updates but fast forward to 2013 and we have yet another update on our hands.. The thing is Street Fighter V would had been a fresh start to the next gen line up but instead the SSFIV series is extended into yet another generation of gaming and quite frankly it's well past it's sell by date. Honestly not even the five new characters inducted to IV's roster can create excitement for this announcement, because in truth the series feels like it's reached the ceiling in terms of adding anything new. This news wouldn't have been so bad if Capcom had other fighting franchises under it's belt but that's highly unlikely judging from the previous poor business decisions of the infamous corporation. While the damage is done, there's still hope for fan favourites from other games like Alpha, III returning to Street Fighter IV in the upcoming years. And of course with all that time hopefully they'll create a phenomenal and balanced sequel worthy of the title Street Fighter V. This period will also give SF a much needed breather, so it's not all bad, eh? "a long time ago Ono joked that SF5 won't be 'til 2018, I guess he wasn't joking..."
Hopefully there will be another big fighting game between now and then. I'm not loyal to capcom and I hope that if there is a game worthy enough that the community as a whole can get behind it just as seriously. There is still some versions of SF4 coming then? I wonder what'll be next... Turbo? 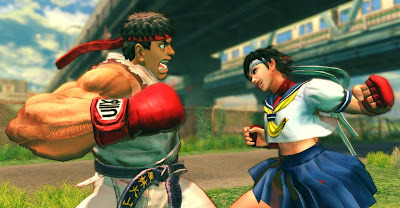 Best prepare yourself for Ultra Street Fighter IV Ultra Turbo Ultimate Ultra SE Hyper Ultra Mega Deluxe Ultra Edition in 2015. Now with All previous DLC included. Bad idea. I know street fighter is timeless but they should want to get their game out as soon as possible on next gen systems so people don't move on. That is dumb. 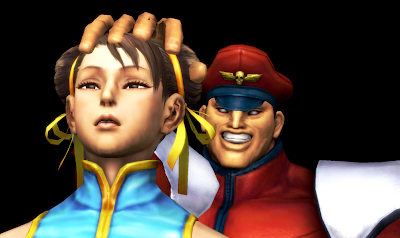 You are so dumb, Capcom. Ultra Street fighter 4: 2nd Impact. 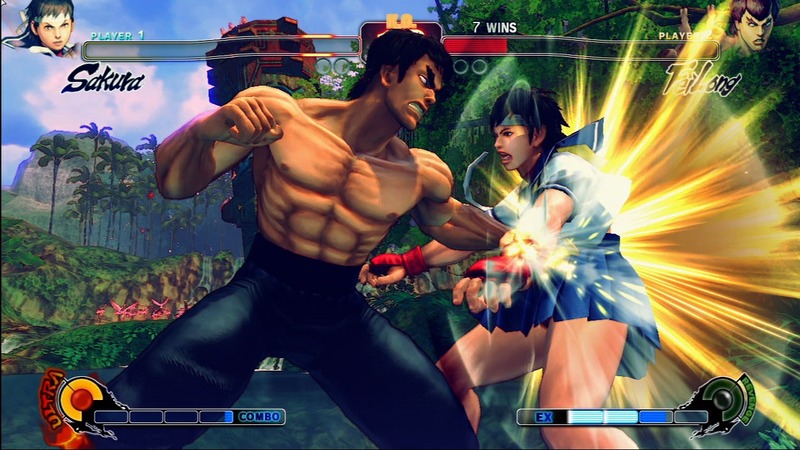 That's 5 years from now and a 10 year gap between this and Street Fighter IV...That's huge. 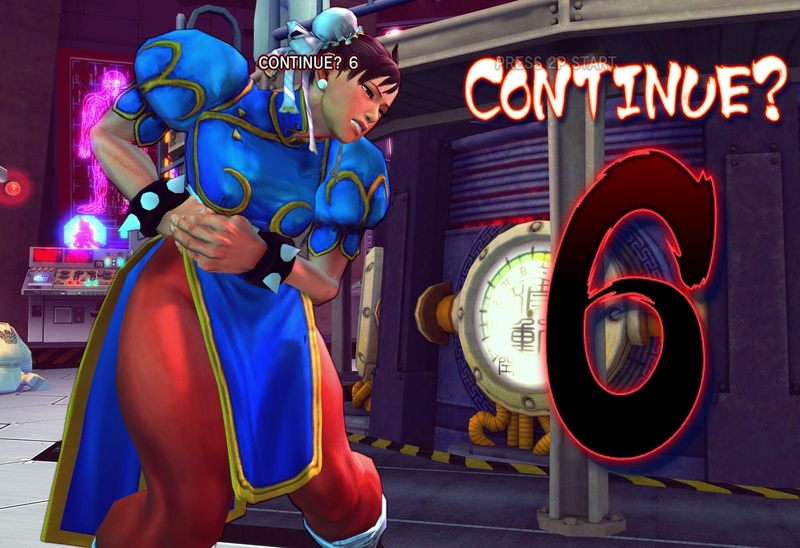 I don't mind Capcom taking time to develop SFV, but their reasoning is bunk. Did they forget about the countless other fighters that they released in between SFII and SFIII? 2018 is a bald face lie. Fighting games are hot right now, as hot as the mid 90's. For them to say they wouldn't/couldn't put out a sequel to this gens most popular fighter for another five years is just down right insulting. I can appreciate the time and effort that goes into making a game but don't try and tell me they've already been putting effort into SF5 and it will take that much longer to make. We're still waiting for Ultra Super Street Fighter IV Arcade Turbo Championship Edition. Street Fighter V will take a while. So 5 years of SSFIV DLC?